Take a look at my latest project! 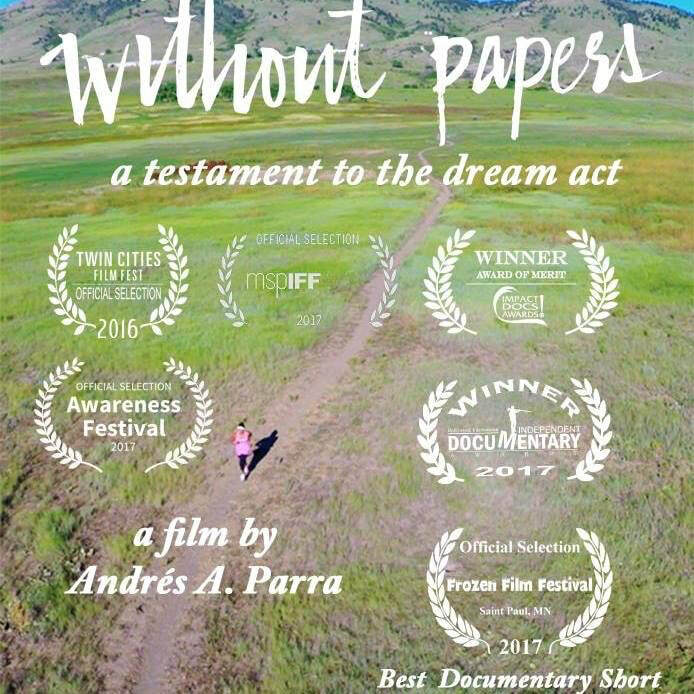 Without Papers is a story of triumph, a documentary that highlights the struggles of Johana, a young and bright immigrant from Venezuela, who has been living in the US for more than 20 years… without papers. ​Let our experience work for you! We are here to assist you in making your next project a resounding success! We work with a variety of clients . . .